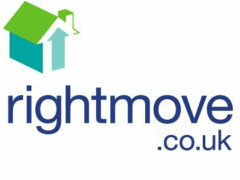 Founded by three of the UK’s largest estate agency chains – Halifax, Countrywide & Connells – Rightmove is a property internet portal. Over half of all UK estate agents advertise their properties on the website, enabling users to see homes for sale or for letting all over the UK. The company floated with plans to specialise in producing Home Information Packs but this has since been dropped after a government u-turn on the idea.